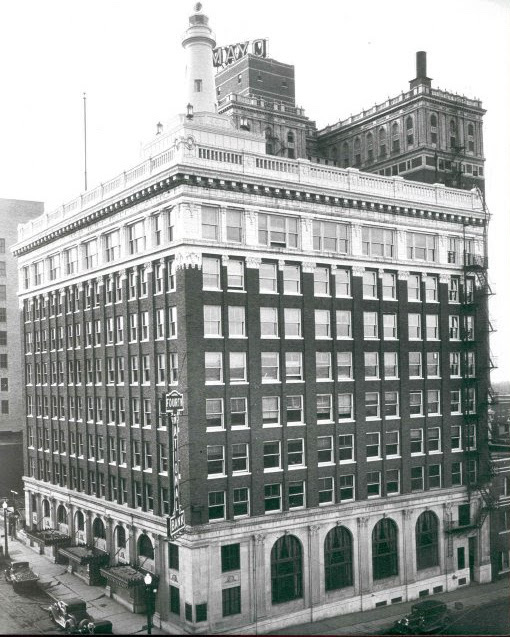 Over the past 94 years, the Beacon building has served as a symbol of success. Developed by oilman and philanthropist Waite Phillips, the Beacon has harbored many notable companies and endowed one of America’s finest art museums – The Philbrook. The Beacon remains a prominent structure offering tenants modern day upgrades and amenities to navigate today’s business landscape. 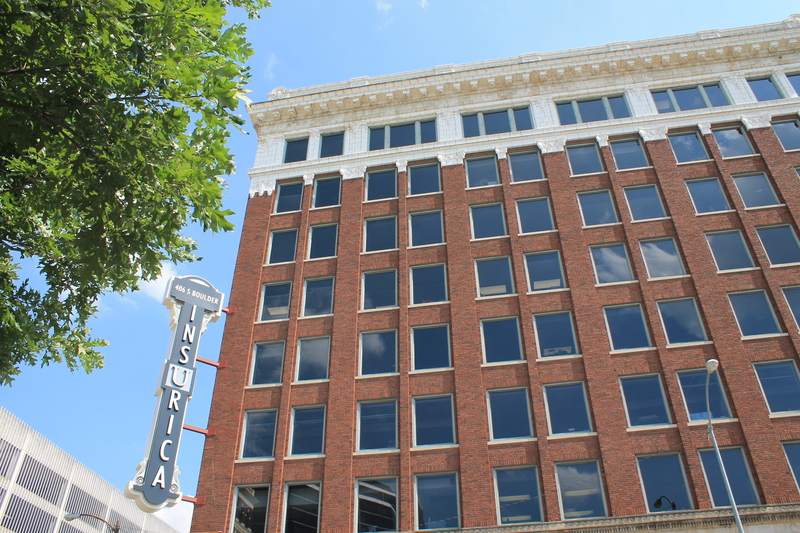 When you work at the Beacon Building in downtown Tulsa, one worry you can check off your list is where to park. 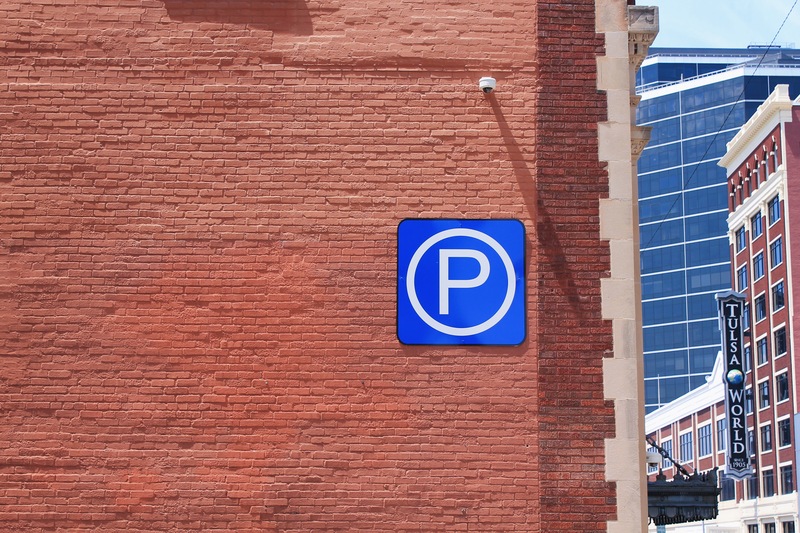 In fact, you can park once and work, eat, explore and be entertained! 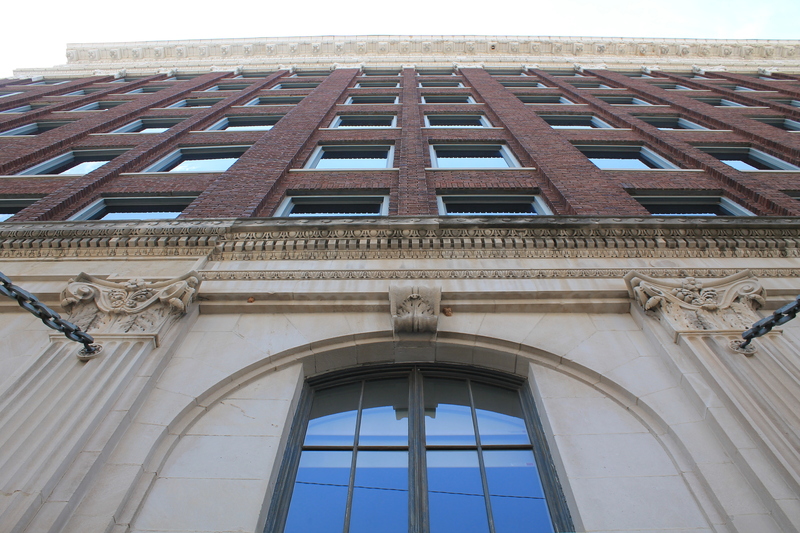 With its central location, you can walk to the Blue Dome district, the Brady Arts district, the courthouse, and all of the great restaurants, events and shopping downtown Tulsa has to offer! 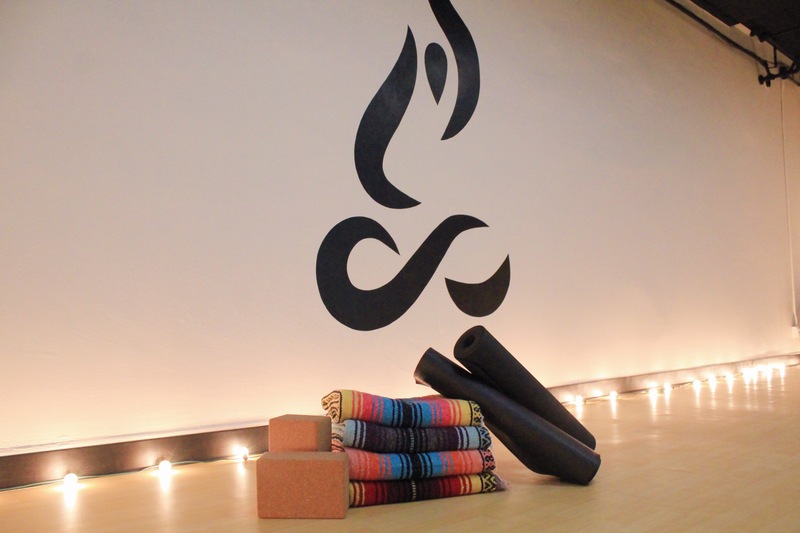 Located in the basement, the Beacon Yoga Studio has everything you need including mats, towels, props, and water – just bring yourself and an open mind! Beacon Yoga Studio offers generosity-based classes. So head on down for some lunchtime Zen or to relax after a long work day. Clean up in our state of the art bathrooms recently remodeled to include marble showers! 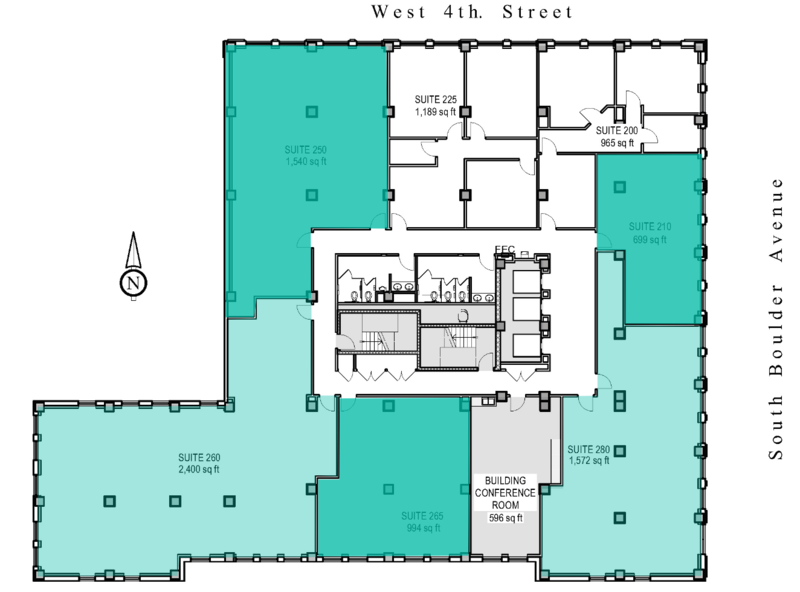 We want to ensure your experience at the Beacon Building is unparalelled. We also know that things don’t run perfectly all of the time! Our on-site management team is here to address your tenant issues.